Tammy joined Hanna Commercial in 2017 as a Property Manager within the Real Estate Management Services Group. Tammy currently manages a building portfolio that includes office, retail, and medical space. Tammy’s experience spans from Property Management having previously managed 1.2 million square feet and 45 stories at 200 Public Square while with Harbor Management Group to marketing and sales having been the Director of Marketing and Sales for Holland Management with locations in Mt. Vernon, Bellaire, Dover and Ashtabula. 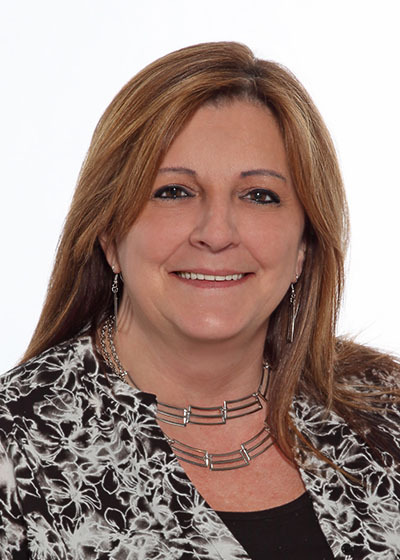 Tammy was also the Director of Property Management for Summa Health System Hospitals in Akron Ohio as well as the Senior Account Executive for E.V. Bishoff Company being held responsible for the development and profitability of two major Downtown Cleveland buildings, the Superior Building and Cleveland City Club.